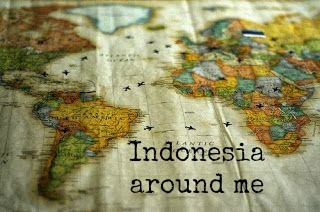 Blogs I follow | Just Being Me! Rock : Rock does some pretty amazing photography, you most defiantly need to check it out! You don’t follow me, your brother? Um, I have been a little busy and haven’t had the time to add you blog to the list. I have a question: how did you put the links on here? I also have a WordPress website, and I can’t seem to get the links to work. You also read Willow’s blog? 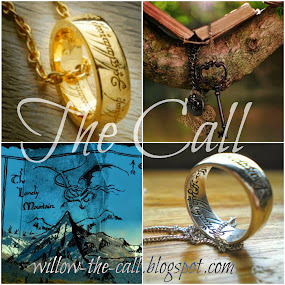 Have you read her story blog, The Call? Thanks so much! Well, you copy the link (of course) and then paste it into your post. When you are done pasting it highlight it. Up in the ‘tool’ section there should be a link icon. (it kind of looks like a paper clip) There are two, but one has a line threw it. You want the one with out a line going threw it. You clink that. And then you are done. You are welcome. 🙂 Glad I could be of some help to you.